Stores up to 3 full length Shotguns. 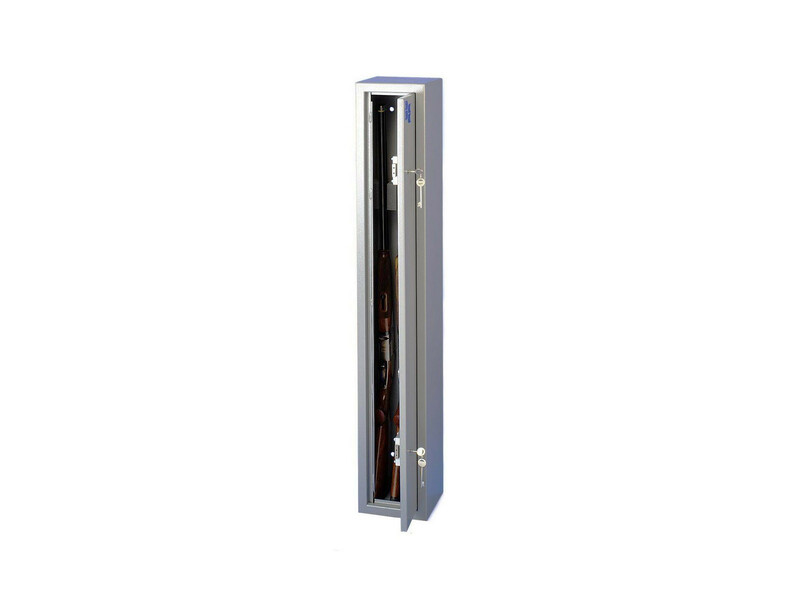 Brattonsound ST3 Sentinel 2 to 3 Gun Safe. Dimensions: 1308 x 216 x 204 mm.